I hope you´re dandy and delicious! No doubt summer is peering through the clouds! I´ve been burrowing in a few adventures in the region, teaching a fair cluster of classes with divine souls and also hosting visitors to this fine city. Tweeting and Facebooking where possible so connect where you can, always love to hear your jewels of inspiration and ideas for things you want from your yoga practice. Let´s get physical for now though, join me today for playtime at Vekter Torget 6pm for a 90 minute festival of fun. All welcome! Directions here! Tomorrow morning i´ll be at SiB Sentrum at 08:15kl for a 60 minute morning gathering, then at 18:00kl at Fantoft! Great balls of fire! 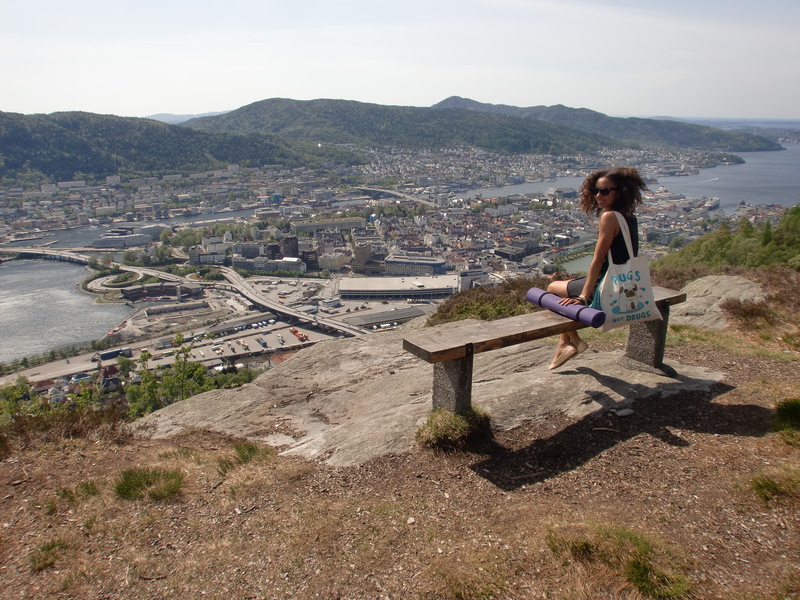 This entry was posted in #365yoga, news and tagged Bergen, SiB, summer, Vektertorget, yoga. Bookmark the permalink.